White peach and grapefruit aromas mingle with honeysuckle on an enticing nose, and the three reunite on a glossy palate lusciously ripe and loaded with liquid floral perfume but simultaneously exuberantly and invigoratingly bright. The finish offers prolonged counterpoint of fruity, floral and stony elements. 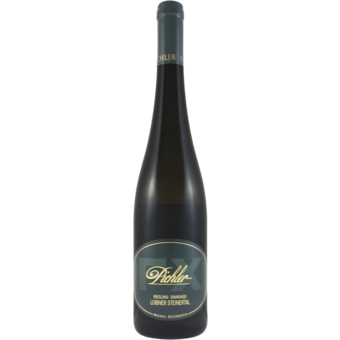 This bottling displays a combination of penetration, refinement and balancing acidity that is rare for an Austrian Riesling of its vintage. 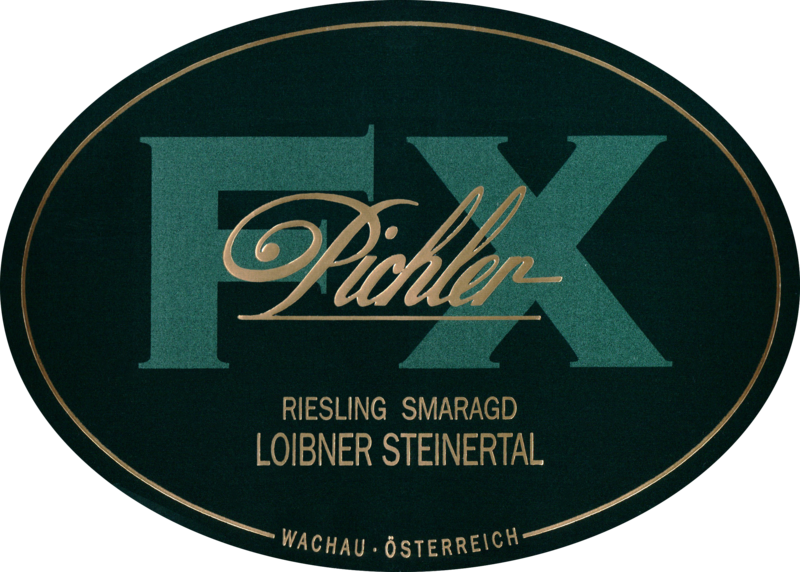 "The 2015 Riesling Smaragd Loibner Steinertal displays a clear and aromatic, concentrated bouquet of white peaches. Full-bodied, piquant and fresh on the palate this is a rather lean and straightforward Riesling with a piquant acidity. The finish is pure and salty and reveals a very nice grip."